In it to win it! 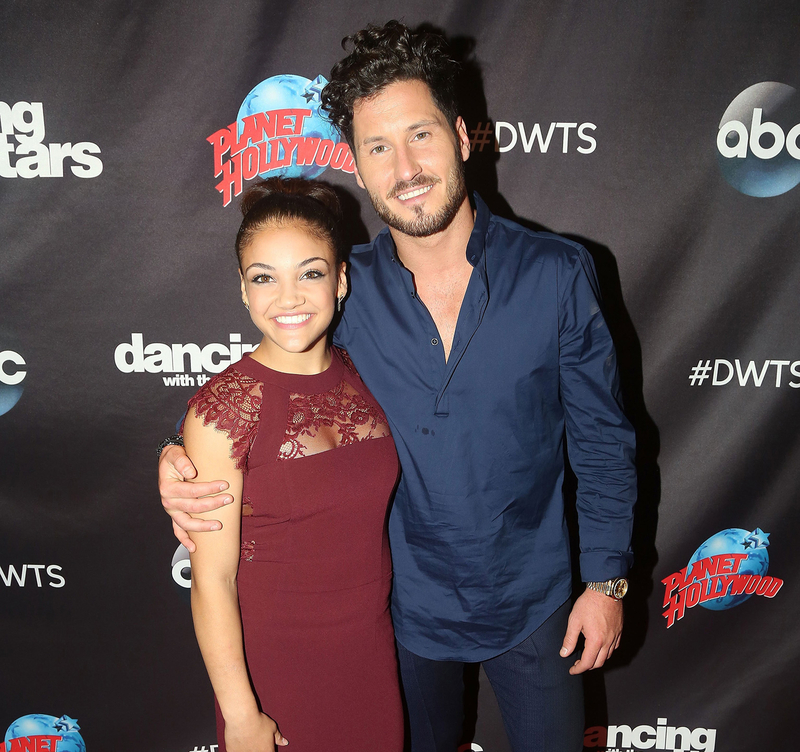 Laurie Hernandez showed off her Olympic moves for Val Chmerkovskiy during their first meeting for Dancing With the Stars in a recently released preview clip — and the pair are already off to a smashing start. Both Hernandez, 16, and Chmerkovskiy, 30, look genuinely thrilled to discover that they’re each other’s partners for the hit ABC dancing competition, and don’t hold back their compliments. The pair immediately take to the (gymnastics) floor, with the athlete showing Chmerkovskiy some of her most impressive floor-routine flips and spins. The determined Olympian quickly cut to the chase with Chmerkiovskiy: “So, we’re, like, going to win this thing, right?” she asked him. Watch the cute video preview above to see what Chmerkiovskiy said! Dancing With the Stars returns to ABC Monday, September 12, at 8 p.m. ET. Check back here throughout the season as Hernandez blogs about her experience with Us!